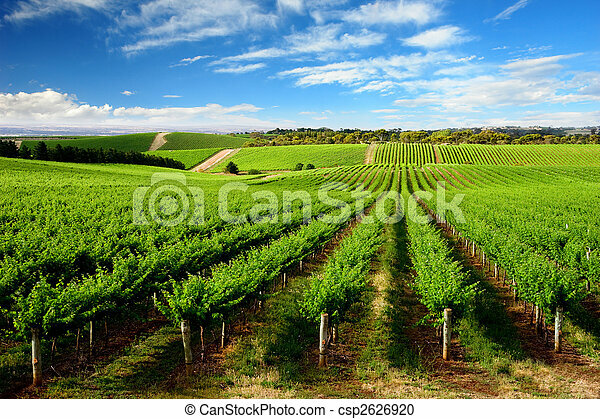 One tree hill vineyard. 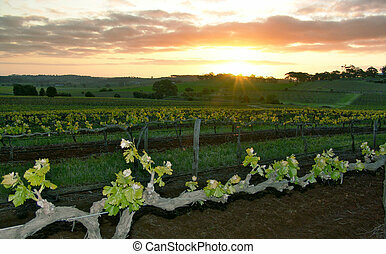 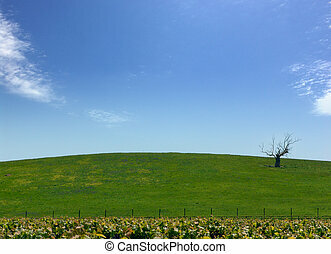 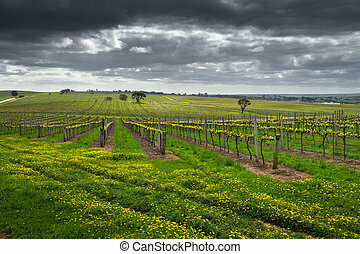 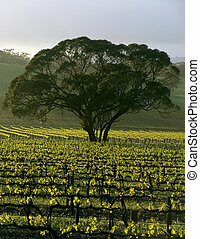 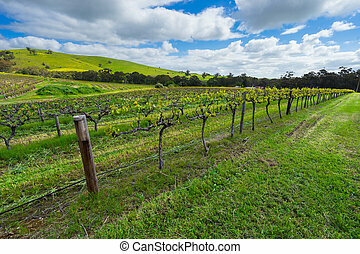 Vineyard in one tree hill, south australia. 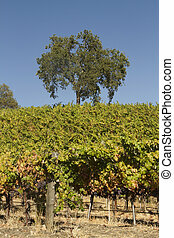 An old oak tree amidst grape vines. 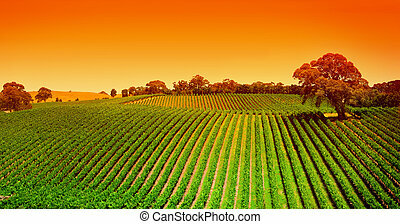 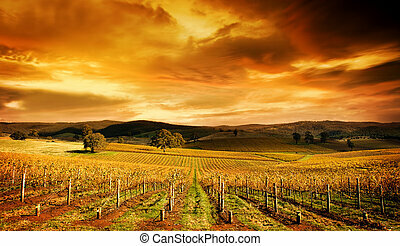 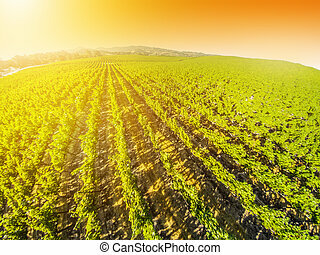 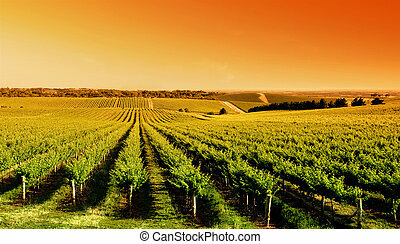 Spectacular aerial view at sunset of a vineyard in California. 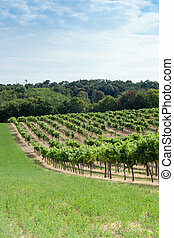 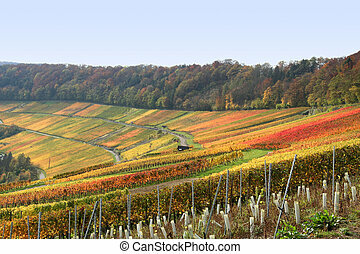 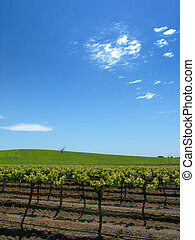 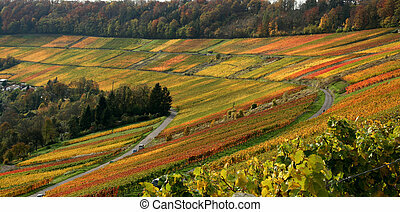 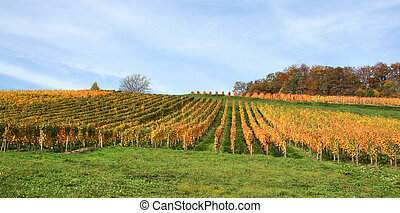 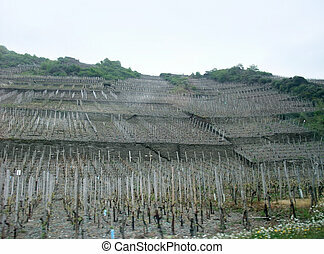 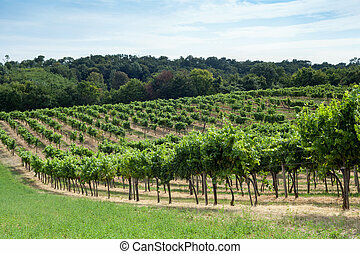 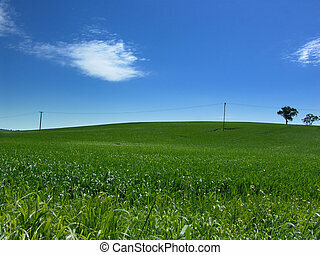 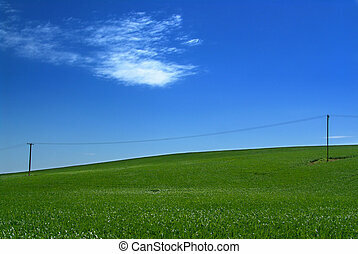 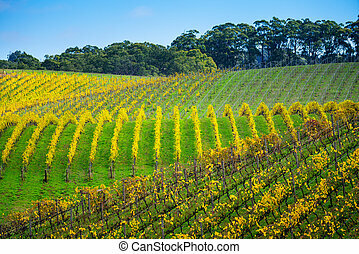 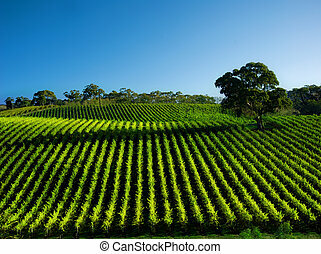 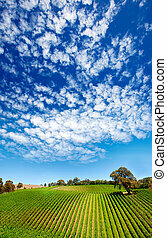 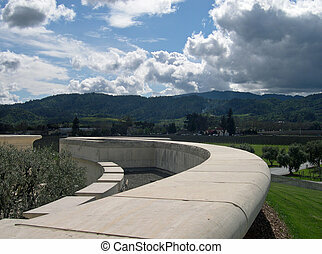 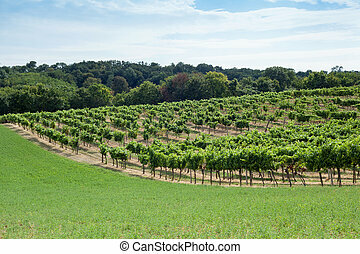 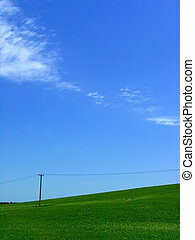 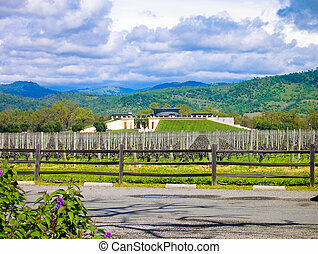 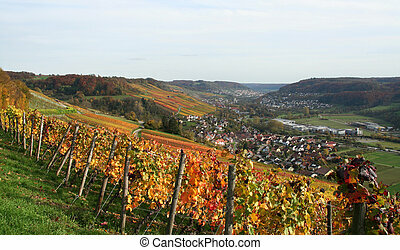 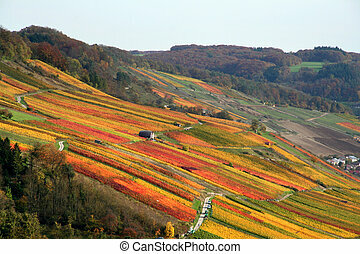 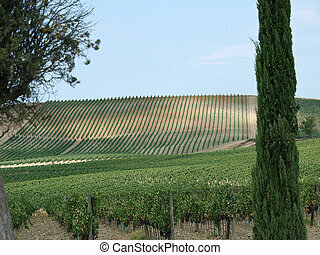 Napa Valley is the main wine growing region of the United States and one of the major wine regions of the world.